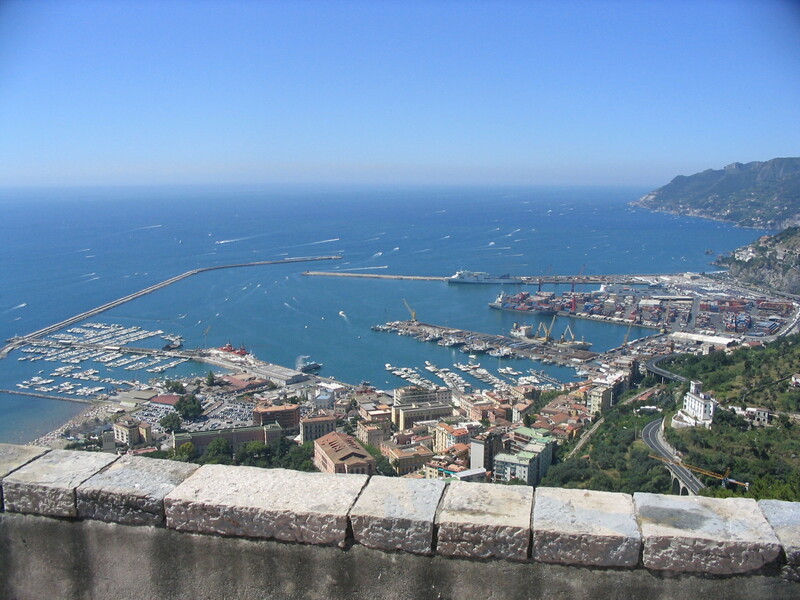 Salerno is the main town close to the Amalfi coast and is mostly known for its Schola Medica Salernitana (the first University of Medicine in the world). In the 16th century, under the Sanseverino family, the city became a great centre of learning, culture and the arts, and the family hired several of the greatest intellects of the time. In recent history the city hosted the King of Italy, who moved from Rome in 1943 after Italy negotiated a peace with the Allies in World War II. 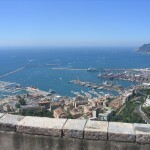 A brief so-called “government of the South” was then established in the town, that became the “Capital” of Italy for some months. Some of the Allied landings during Operation Avalanche (the second landing in Italy) occurred near Salerno.